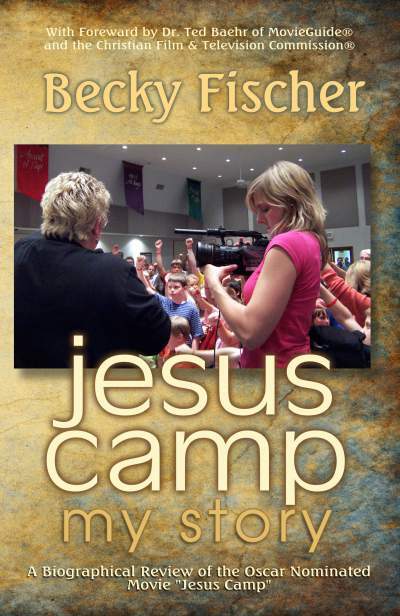 A Biographical Review of the Oscar Nominated Movie “Jesus Camp” with never before seen photos of the camp. What really happened behind the scenes of this controversial documentary movie? 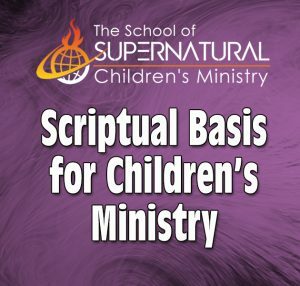 Amid accusations of child abuse, brainwashing, and indoctrinating children, Becky Fischer, a Pentecostal children’s pastor of twenty years, allowed this movie to continue to be played and sold even though many movie reviews and news commentators said it held her and her ministry up to serious scrutiny. Why didn’t she renounce it like many Christian leaders thought she should? Why didn’t she back away from it when many critics felt it put Christianity in a negative light? Read the amazing testimonies of lives of people who were positively impacted all over the world from watching this intriguing look into a Pentecostal children’s camp. * Why did Becky allow the movie to be made in the first place? * Was it true she was raising up children as Christian jihadists? * What was behind the negative comments about Harry Potter? 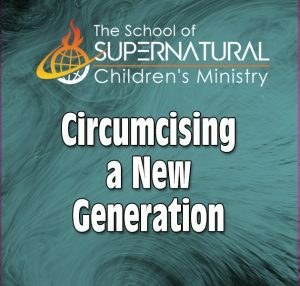 * What was in the controversial sermon on abortion that stirred the children up so emotionally? * What are Evangelical Christians really like? What do they believe? * Whatever happened to the featured children? Are they okay? I laughed and cried through the whole thing.I can really relate to what you endured and am glad that you stayed faithful through it all. I have shared Jesus Camp with many of my friends and greatly appreciate your ministry. I was born again when I was four years old, that was fifty years ago. We could have used a ministry like yours back then. Keep up the labor of love and be blessed.